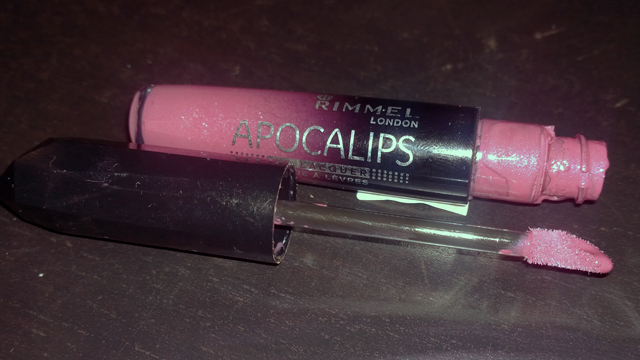 I bought the Rimmel Apocalips in Galaxy because Celestial was too pink for me. Apocalips is very easy to apply thanks to the plush, angled applicator. It feels so smooth and soft and effortlessly follows the contours of the lips. This shade is perfect for me as it is a subtle purple. I find that purples suit me the best although I love pink. I think it because it is the perfect combination of the dark outline of my lips with the pink in the rest of my lips. For some reason this reminds me of black cherry flavoured yoghurt! The gloss is not sticky and has a nice shine due to the almost microscopic shimmer particles. 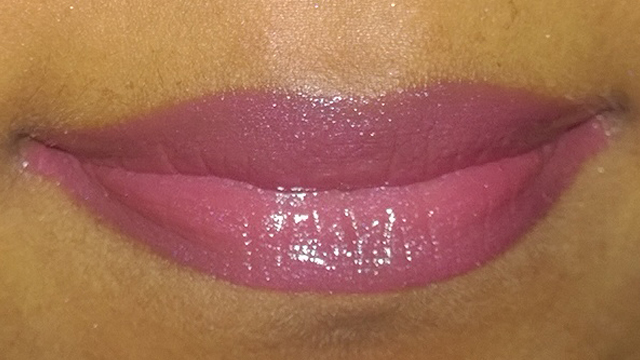 It fades nicely rather than making my lips look silly and it lasts for a good amount of time before needing retouching. I’m sure I’ll try out more shades and I really want to try one of the new Apocalips Lip Velvets.